LittleOak Organics was founded in 2016 by a mother-of-two who, from a young age, had a simple dream to make sure every child had adequate nutrition - enough of it to thrive. Decades on, that dream has evolved into a desire to not only feed children, but to ensure that every baby and every toddler across the world has the most wholesome nutrition to help them grow and flourish. So, inspired by a true love and passion for children's health and wellbeing, LittleOak Organics has created a range of infant formulas that are as close to nature as possible – in taste, in texture, and in nutritional value. Our range of organic infant formula and toddler milks are handcrafted and produced in Australia from the highest-quality organic goats milk. 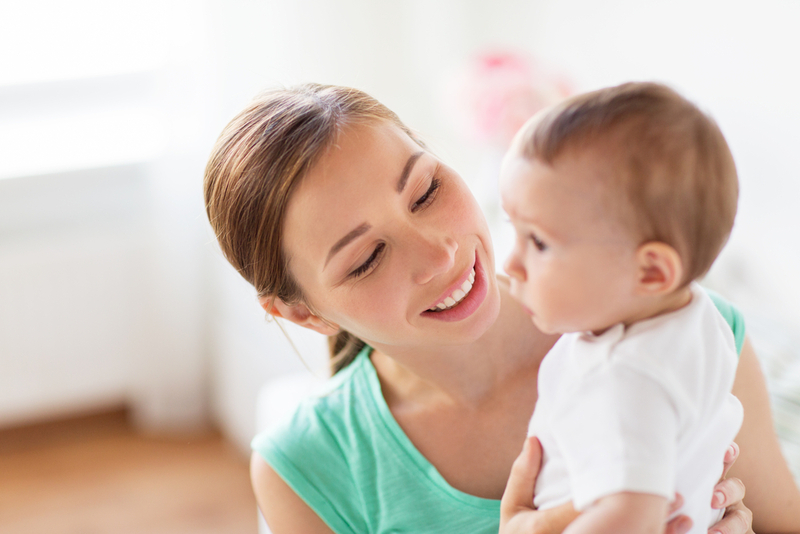 The additional essential nutrients, vitamins and minerals come from the absolute highest quality, from the most natural sources, and we have removed unnecessary heat processes to maximise nutritional value for your baby. We handcraft three like-nature products: Infant Formula (0-6 months), Follow On (6-12 months) and Toddler Milk (12 months+) to nourish babies and toddlers of all ages. Our infant formula is the first organic goat’s milk formula made in Australia. Because of it's unique composition, goat’s milk, by nature, is closer to human breast milk than cow’s milk or soy, which means less processing and more natural goodness. We have a solid commitment to source the absolute best and most natural ingredients to fortify and super-boost the nutritional profile of our range of wholesome formulas. We uncompromisingly reject any chemical processing and preservatives, and where we can, we reduce heat interactions with our products to maintain maximum nutritional value.